A few months ago, the Computer Science 1 class began to learn and work with a programming language called “Swift”. Swift is a programming language, used to create apps for iOS and OS X, the operating systems that run devices such as iPhones, iPads, and Macs. 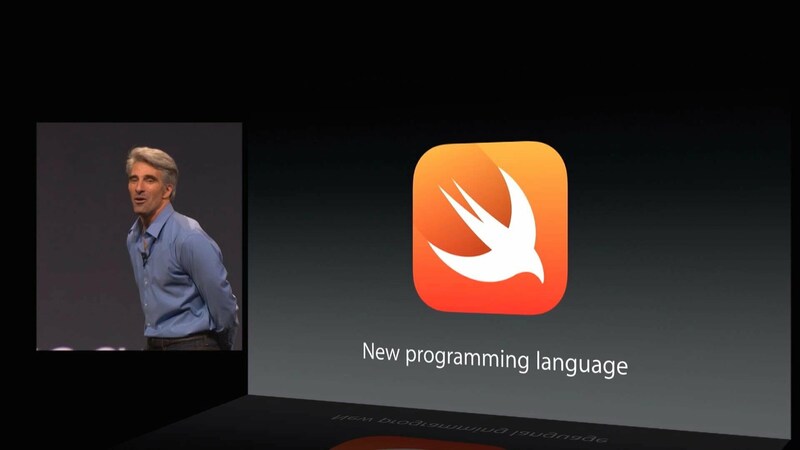 Swift is a relatively new language, only announced by Apple around 19 months ago. 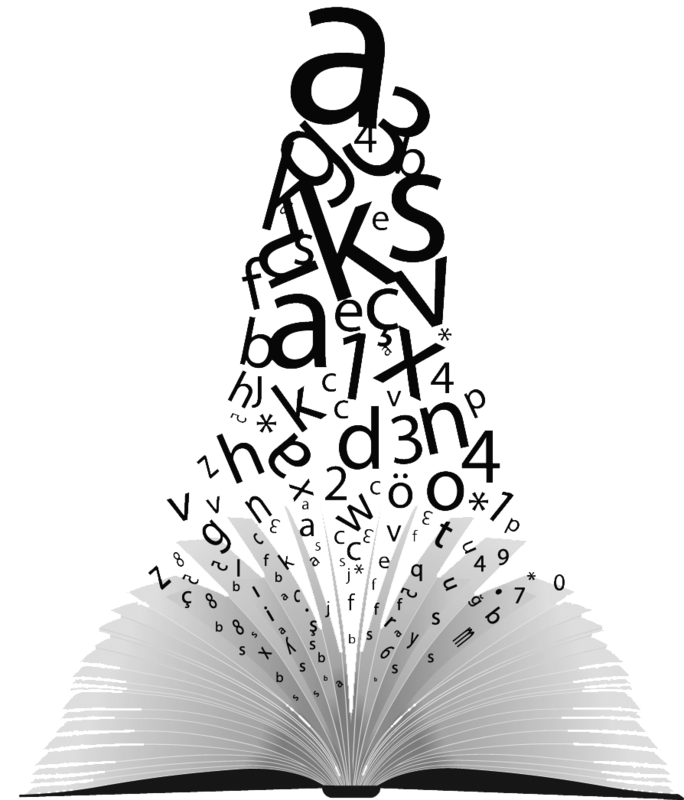 When it was announced, many were surprised: new programming languages are not created all that often. Developers were desperate to get their hands on Apple’s new language, curious to see what it could and couldn’t do. Since Swift was released, it has grown into a popular language for anyone looking to create apps for the App Store. So why did we in Computer Science 1 decide on using this language? What makes it such a great language for both beginners like us in Computer Science 1, and more experienced developers, to utilize to create spectacular apps? Well, a big reason is the community that supports it. Not only are there countless forums such as Stack Overflow, which can help you with virtually any problem you’re having, but there are also hundreds of great tutorial videos to get you started with Swift. We took full advantage of all of these resources, particularly the tutorial videos. We used a website called Udemy, which is a website where users create tutorial videos to share with people on the internet. This is where we all started–even our teacher, Mr. Roche, who hadn’t previously programmed with Swift. This is where things began to get really interesting. We all started to create an app, led by the our virtual teachers in the tutorials. Our app was called “Friendbook,” which basically worked like a phone book. You put your friend’s name, birthday, and phone number in. It was not a very good app–it didn’t look visually pleasing, it wasn’t innovative–but nothing beats actually seeing an app you created come to life. It gives you this sense of accomplishment that only those who have created an app themselves can really understand. Our next task in the tutorial was creating “Colorific,” an app for teaching little kids different colors. And once we were done with that, we were given two weeks to create our very own app, using what we had learned. My app was basically a random fact generator. There was a button that, when clicked, would display some random fact. Again this was very simple and not super innovative, but creating complex apps was never the point of the class. It was gaining a basic knowledge of Swift and programming in general, which is the first step in being able to create cool things like advanced apps. Computer Science 1 ended after Semester 1, but even now I’m still using Swift. Recently, I’ve begun learning the C++ and Java languages, and after programming with Swift, I have a much better understanding of how these languages work. If you have ever wanted to make something like an app or game, even if you’ve never programmed before, I highly recommend trying Swift out. You may not like it, because programming definitely isn’t for everyone, but at least you can say you have tried! And who knows, maybe you will end up really enjoying it and making something awesome! 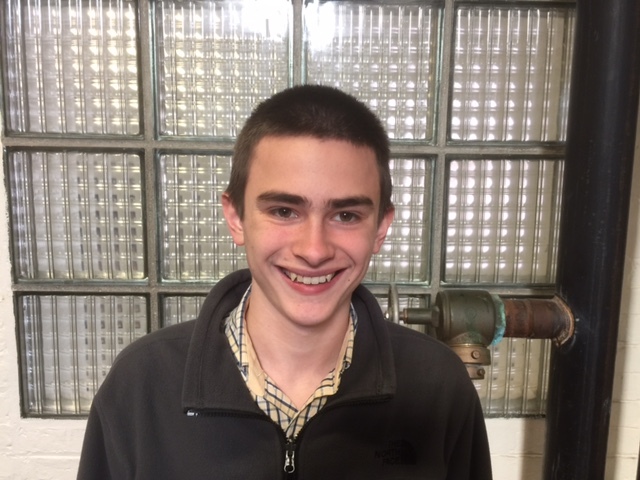 Colin Capenito is a III Form day student from Worcester, MA. He loves to write, edit films, and is a huge Star Wars fan. By smleo in Season 3, Vol 3.8 on February 16, 2016 .